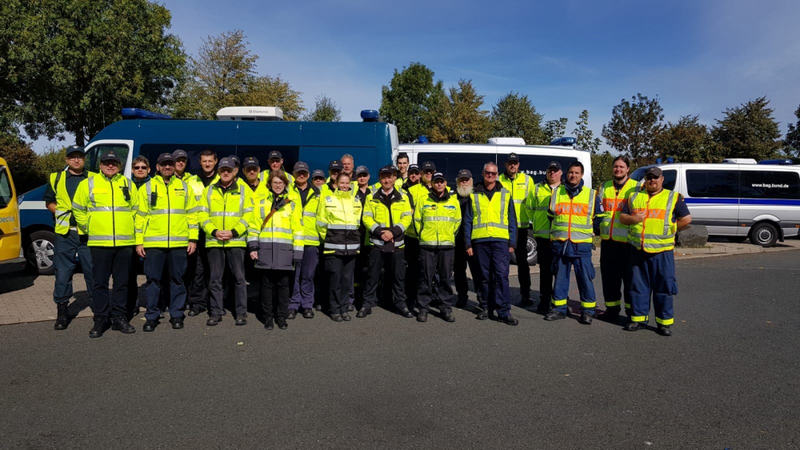 On 25th and 26th September 2018 the third ADR Cross border Enforcement (ACE) took place in bright sunshine and with a high attendance of ADR control services at the A4 in the neighborhood of Dresden (Germany). Totally 17 inspectors of Belgium, the Netherlands, Luxembourg, Poland, the Czech Republic and Germany (of which 17 experts of the BAG) were participating in this ACE. The results of these inspections were successful. 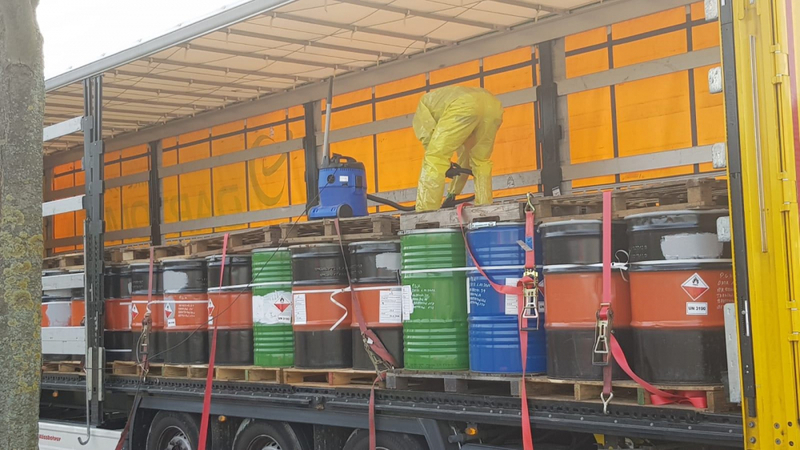 Totally 58 transport units with dangerous goods were checked, from which 13 transport units belonged to German companies and 45 from companies of other countries. Totally 26 transport units (5 German and 21 from other countries) were not in compliance (violation rate of 44,8 %) with the regulations of ADR. Totally 22 transport units were given a prohibition order to drive on. This corresponds to 84,6% of those transport units. There is an amount of more than € 7.800 cashed. The most serious infringement that was determined was a leakage of a dangerous substance. The trend of the increasing high percentage of infringements has also continued with this third ACE. This is mainly due to the increasing expertise of the control personnel of the six ECR member states. In the first half of 2019, the next ACE is planned in a West-European ECR country.